Letterheads - Test our 24 hour turnaround promise! Although most people use email for communication, it really says a lot about your business to send something on a letterhead, and signed with a personal note. 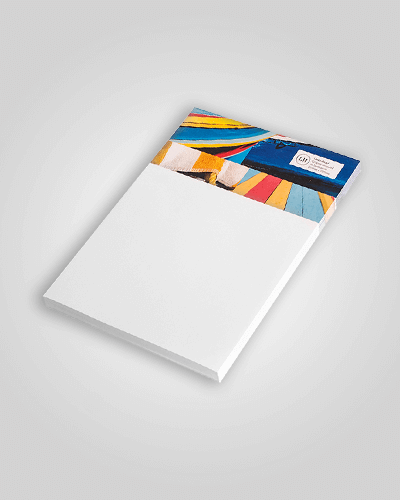 We are able to print letterheads in all types of stock, however we prefer to use a minimum 100gsm Bond.